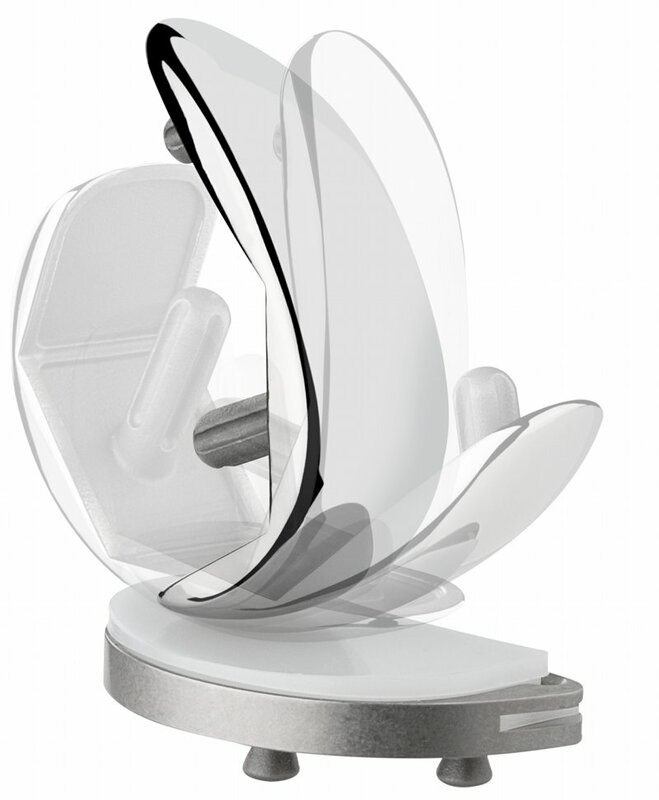 When is a knee replacement / prosthesis applied? 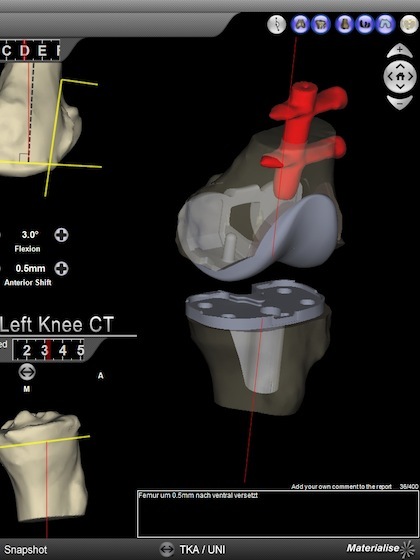 If the process of profound joint abrasion (arthrosis) led to a massive limitation of one’s quality of life and mobility, an artificial joint (knee endoprosthesis) can be considered. “Minimally invasive” techniques that allow a faster convalescence are applied with a maximum of tissue conservation and protection. Modern techniques (joint surface replacement) lead to a gentle recovery of joint function while preserving the knee joint ligaments. 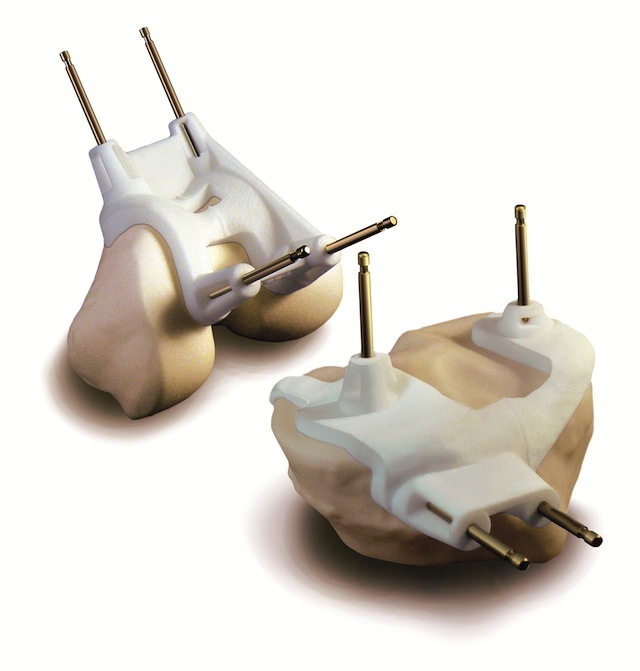 Prostheses that only replace a part of the joint’s surface (unicompartmental knee prosthesis) can be used for fractional abrasions. For abrasions that affect the whole joint, the complete cartilage surface has to be replaced. At the Orthopaedic Hospital Speising, only prostheses with proven longevity are applied. Operation instruments (“incision templates”) that allow a shortened duration of surgery as well as less blood loss are tailor-made for the patient by means of a preoperative magnetic resonance imaging.